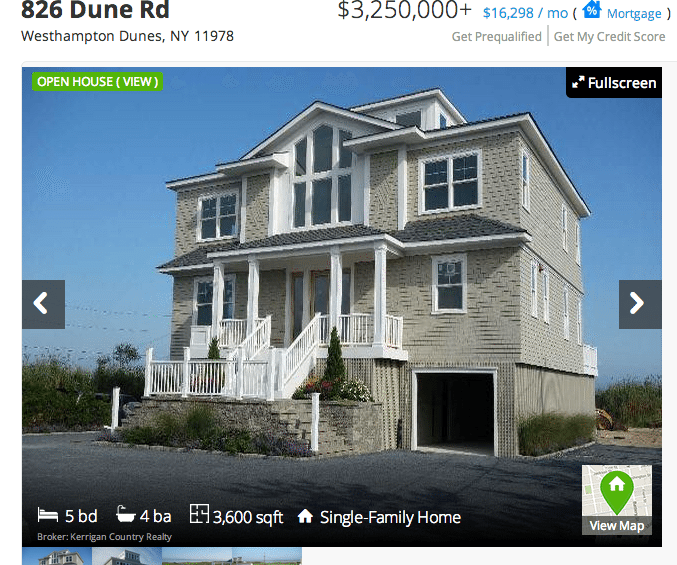 Over 60 people now own a Hamptons mansion nearing completion. But the property, listed tentatively at $3.25 million, isn’t a finely tuned timeshare. Its scores of owners are investors who collectively gobbled up a little under half of the home’s equity for $1 million in a deal engineered by the real estate crowdfunder Fundrise. The deal shows that crowdfunding can help investors tap luxury properties for returns, not just mid- to low-tier residential properties, and retail and commercial spaces. And it also highlights how developers can use crowdfunding to cash out equity in projects before they’re even completed. Chatham Development Company projects that the home will end up costing $2.2 million to build. It’s a 3,500-square-foot, five-bedroom mansion perched over Moriches Bay in West Hampton Dunes, New York, and it’s already more than 75 percent complete. Until recently, Chatham had 100 percent equity in the property. But the company sold some of that equity — 45.4 percent, to be exact — for $1 million to Fundrise investors. That $1 million will go towards completing the home. But if there’s any left over after construction concludes, Chatham can pour it into new projects. The investment is projected to generate a gross annualized return of 10.5 percent for Fundrise investors when the property sells. 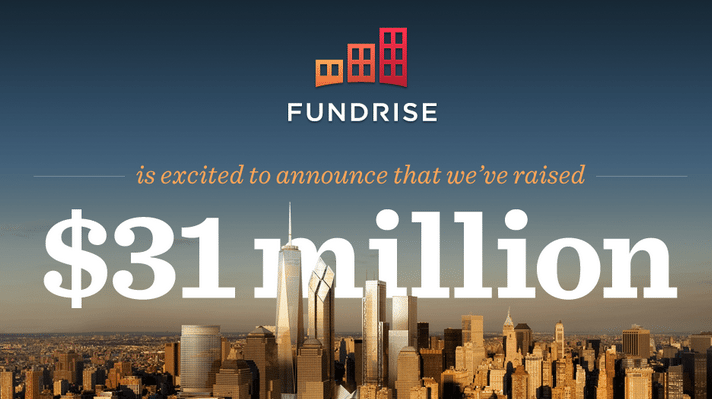 Fundrise recently closed $31 million in a funding round that’ll help it expand its offerings. Some of its deals allow anyone to buy shares in properties for as little as $100. 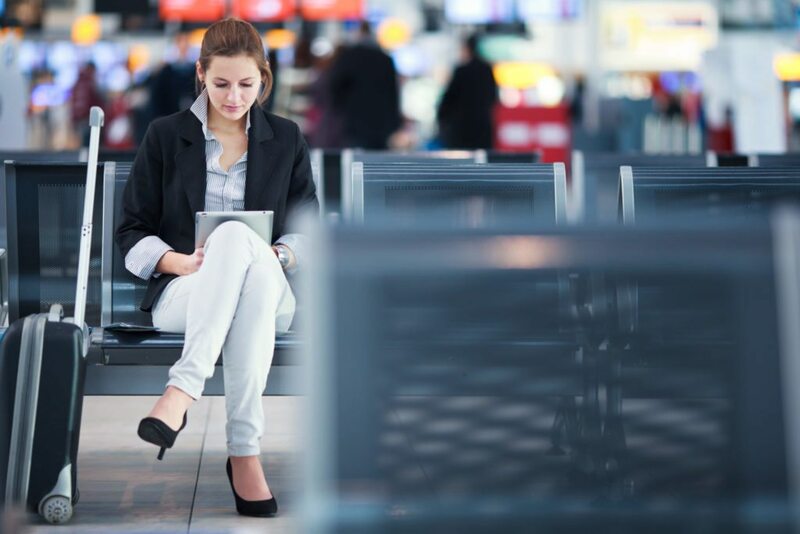 But most are available only to accredited investors, people who are worth at least $1 million or have made at least $200,000 a year for the last two years. The startup is competing in an increasingly crowded space, occupied by players including Realty Mogul, RealtyShares, iFunding and PeerStreet. 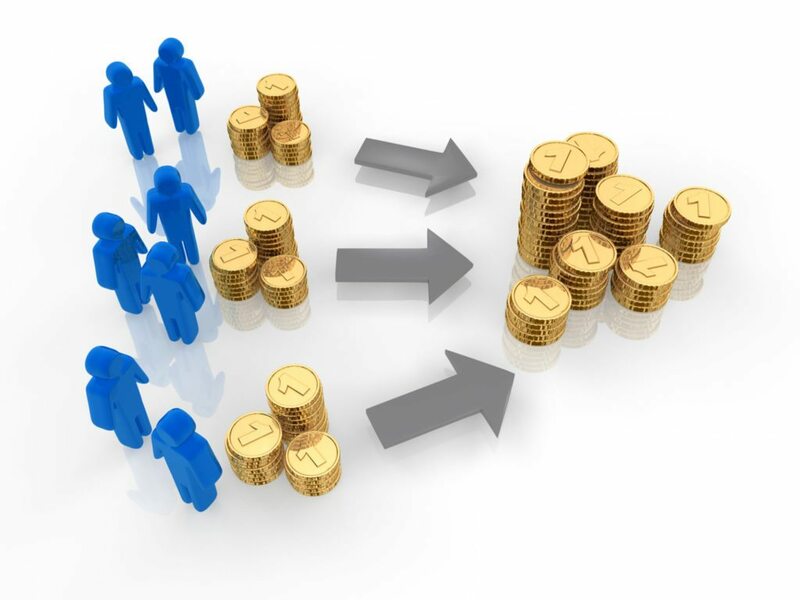 What’s so special about real estate crowdfunding? It makes property investments more accessible and transparent to a wider range of people than real estate syndication, its predecessor.